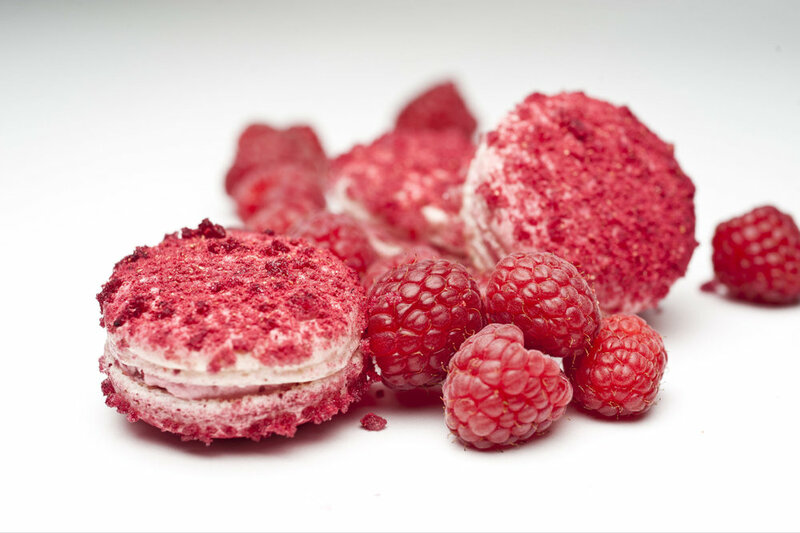 We are pleased to share that Artisan Macaron uses only the finest products available. We work entirely from scratch - juice and zest from lemons and oranges - fruit puree using ripened fruits - roasted pistachio and paste. 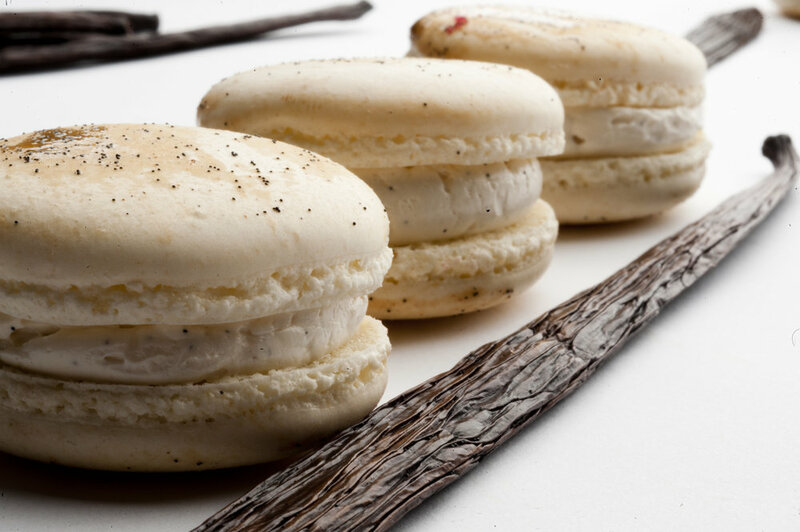 Our food color is hand-made from a variety of spices, herbs and vegetables in the Artisan Macaron kitchen. 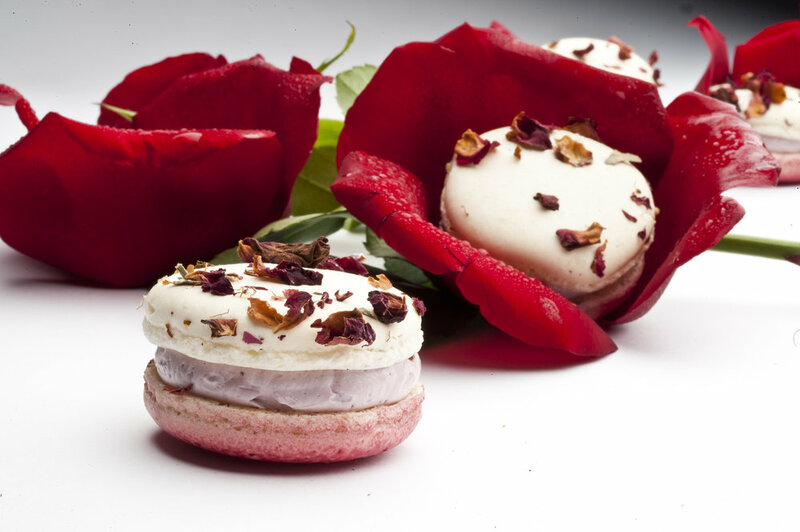 We never use preservatives or chemical colors in any Chef Alex creation. 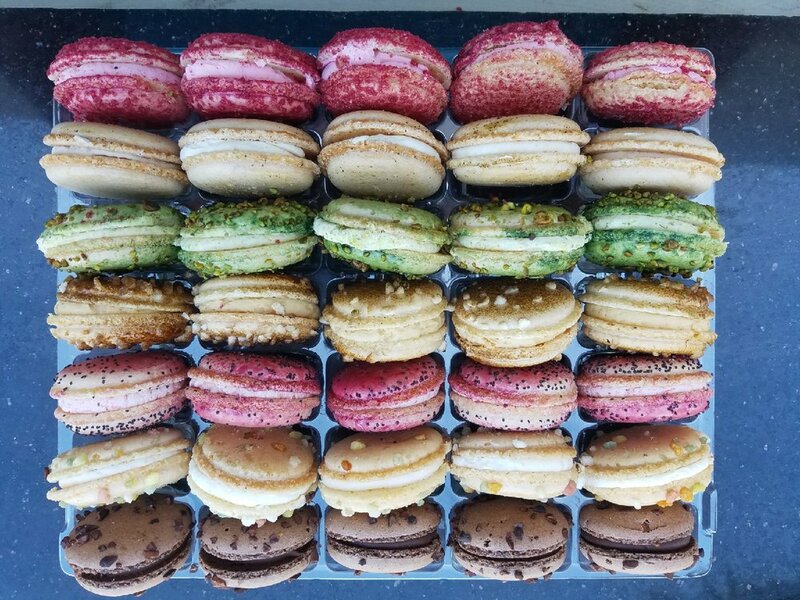 The French Macaron, deceptively simple, consists of a handful of ingredients. The process is all about skill and above all else, love. 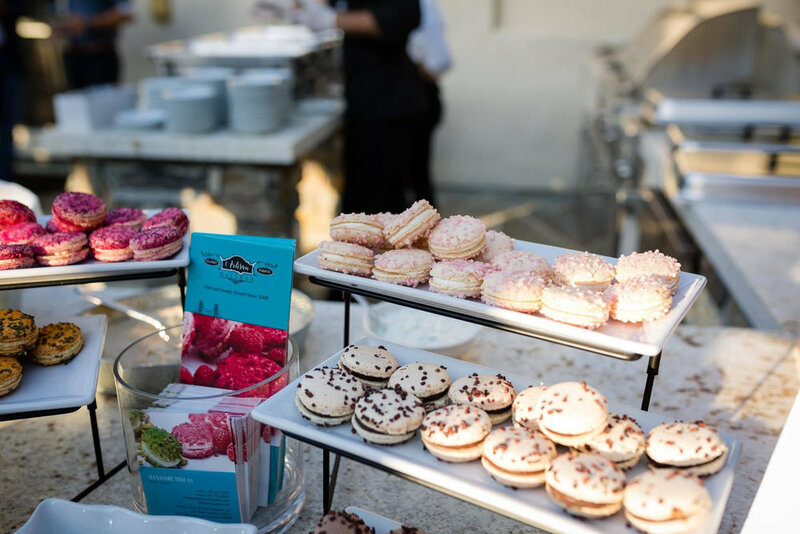 And that is what Chef Alex and Artisan Macaron are all about, LOVE. Chef and Family Owned Since 2006. Additional seasonal and holiday flavors are available - online or through our distribution partners. Enjoy within two days un-refrigerated or 14 days refrigerated. Six months frozen in freezer.